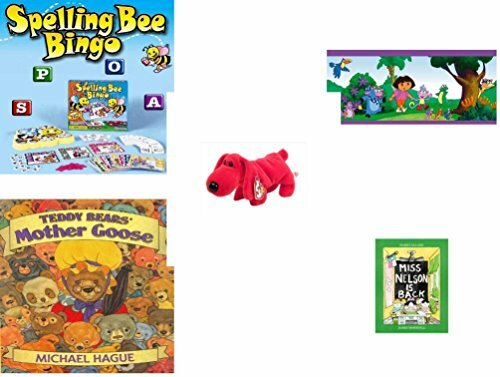 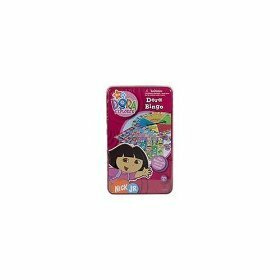 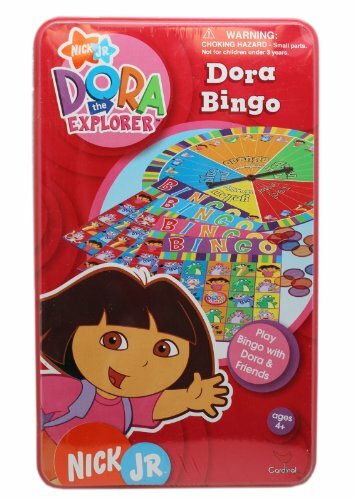 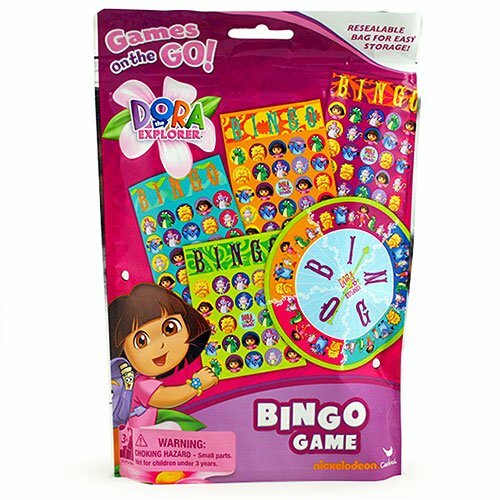 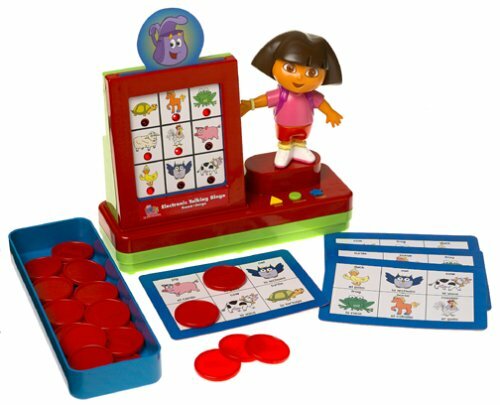 The classic game of Bingo has a new twist with Dora and all of her friends. 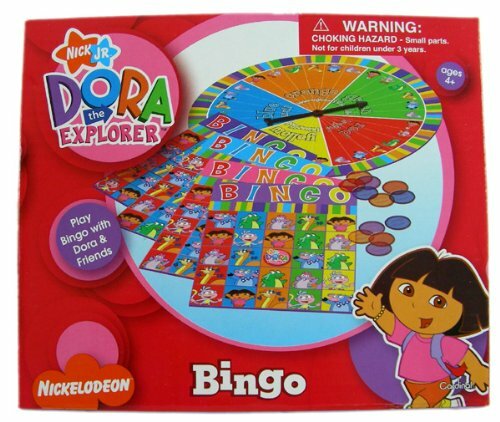 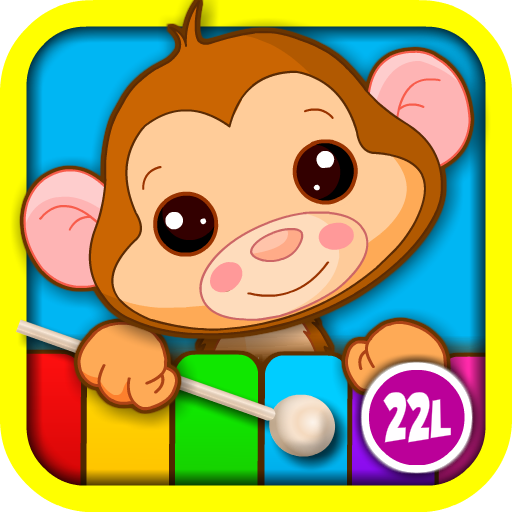 Kids and adults will enjoy this Bingo Adventure! 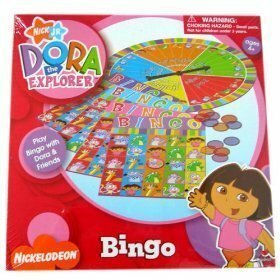 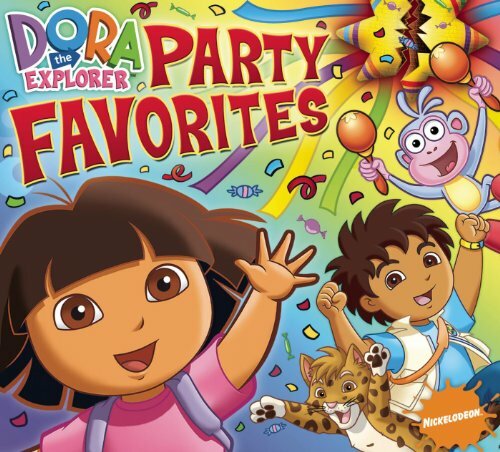 Play Bingo with Dora the Explorer!